ABD is pleased to announce two significant robot sales, to CSI spa in Italy and the National Highway Traffic Safety Administration (NHTSA) in the USA. CSI spa is the only EuroNCAP-accredited laboratory in Italy and has been using ABD's SR60 steering robot for sine-dwell testing for more than a year. In order to widen its track-testing capabilities to include the new EuroNCAP Autonomous Emergency Braking (AEB) procedure, a significant expansion of its driving robot capabilities was required, and CSI spa chose an ABD Torus steering robot and two CBAR pedal robot systems, together with the OxTS RT-Range system. This substantial order will give CSI the ability to control and synchronise multiple vehicles with exceptional accuracy, necessary to perform the AEB test procedures for City and Inter-Urban systems, as well as testing other ADAS technology. Its new Torus steering robot will also enable CSI to perform sine-dwell, fishhook and other steering tests in a wide range of vehicles without the need to remove or disable the steering wheel airbag. The NHTSA is an agency of the US Department of Transportation and is one of the biggest driving forces globally for the improvements in road safety. It has purchased an ABD Combined Brake and Accelerator Robot (CBAR) for use in its ongoing development of test methodologies for assessing ADAS technology. 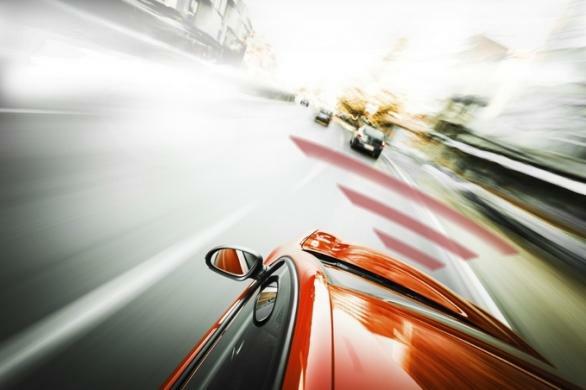 In developing procedures for testing Dynamic Brake Support and Collision-Imminent Braking, the NHTSA required a device which could control the speed of any vehicle and then apply accurate and repeatable brake inputs. ABD's CBAR was developed to be the perfect tool for vehicle speed control and brake inputs, and has been purchased by customers worldwide for ADAS testing, including numerous OEMs, the Transportation Research Center Inc. in the USA and the majority of the EuroNCAP test laboratories. ABD is delighted to be working closely with organisations such as the NHTSA, CSI spa and the other EuroNCAP test laboratories that are driving forward safety for road-users worldwide.